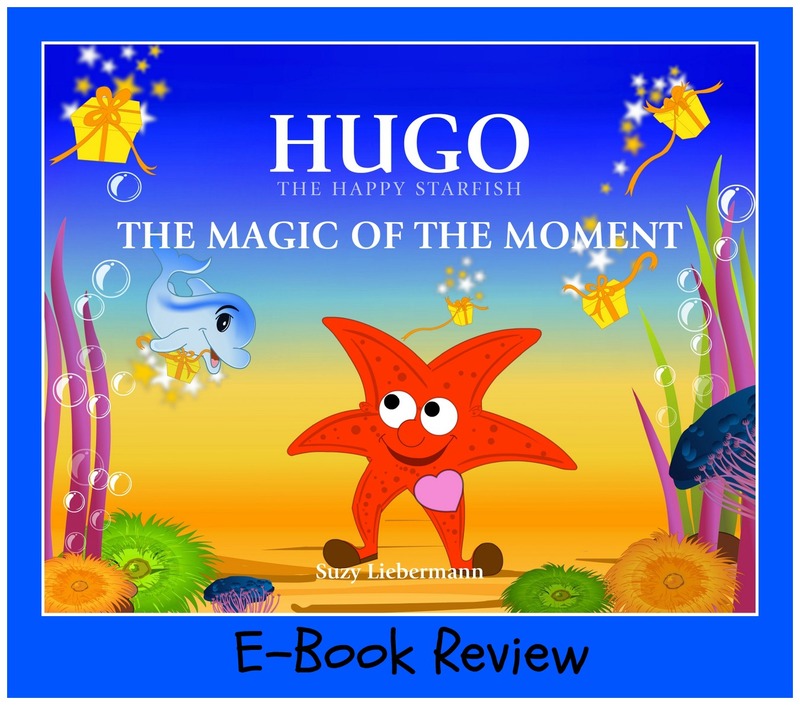 Hugo the Happy Starfish: The Magic of the Moment, is the third book in the series that I have had the pleasure of reading to my children. The Magic of the Moment is a wonderful children’s book that helps children learn about their emotions and why they need to learn to seize the day. International Baccalaureate and author, Suzee Liebermann has created an underwater world starring Hugo the Starfish. Hugo receives presents from his friend the Dolphin and needs to learn to about the feelings that each gift brings. Hugo is a role model that every child and parent can look up to. I love the Happy Starfish books because they really speak about character education and teaching my children how to respect & understand their feelings. I find that the books speak on some very deep subjects that even adults can use a lesson in. Children often times just do not fully understand why they feel a certain way and we as adults don’t always have the patience to sit and help them sort those feelings out. 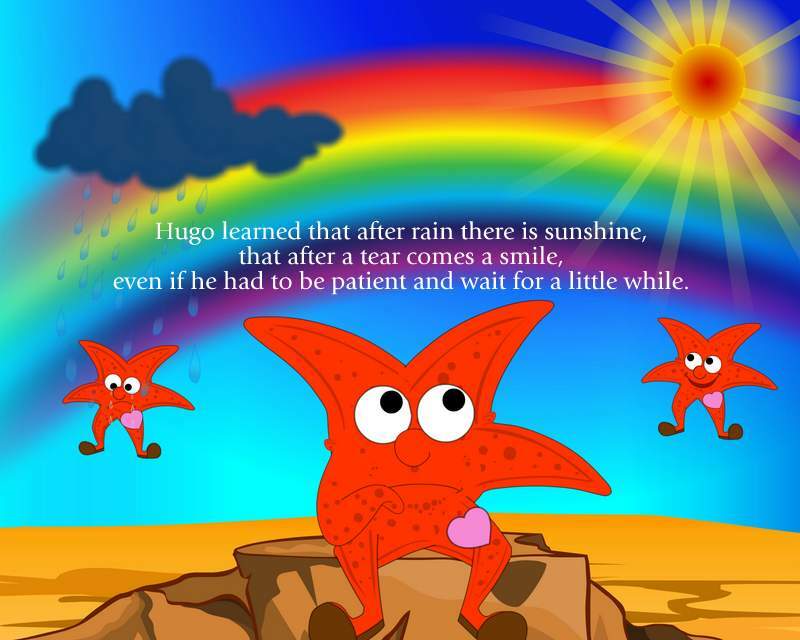 Interested in the other Hugo the Starfish stories? Read my reviews of The Secret to Happiness & Hugo the Last Bully! Enter our FABULOUS FREE TEACHER FRIDAY raffle – FREE BOOKS FOR FABULOUS TEACHERS and win a free set of HUGO THE HAPPY STARFISH books.